Plastic chamber 1.5 inch x 5/8 inch - replacement chamber for nickel/acrylic handpipes or build your own. Perfect fit and I like the color. Last one was so old it started to crack around the threads, but I've had it for years. Cheap replacement part and I'm good to go. 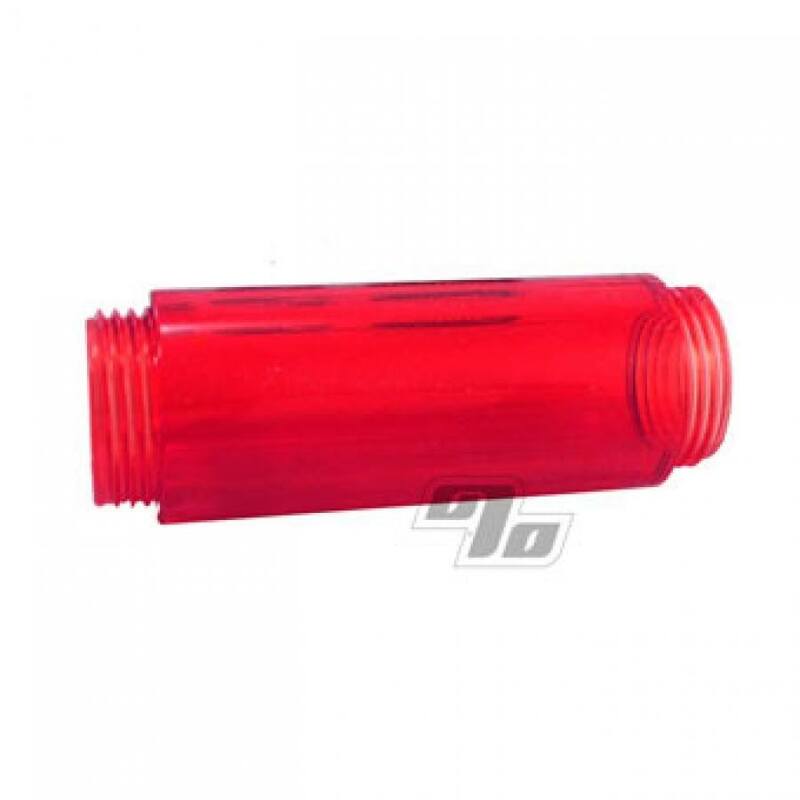 The ACRYLIC CHAMBER is a must, add-on for any standard metal pipe that can fit it! The measurements advertised are exact, allowing the pipe owner to easily add this pipe part to their metal pipe! I have seen other acrylic chambers but they were all shorter than this one. This allows for more of a steamroller effect, which means more enjoyment every time!!!! An excellent replacement part. Fits perfectly. However, I have gone through 3 of these as they tend to break easily if dropped. Fits fine and has a good look to it.